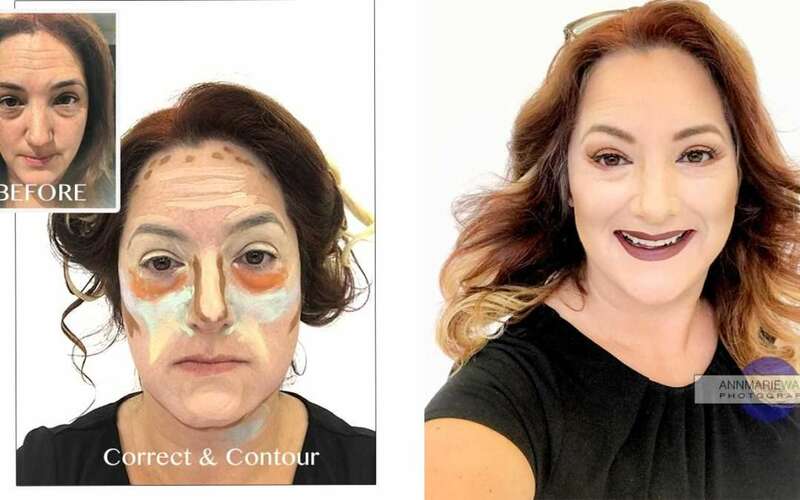 Are you looking to learn how to contour makeup? If you have dark circles, then I be you have tried probably every under eye concealer, on the market. Does that sound familiar. 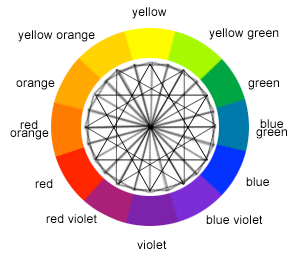 The “laws of color” are a constant rule that never changes. As you can see, orange sits directly across from the blue. So, when you look at the reference photograph, and defer to a color wheel, then corrective makeup will start making more sense to you. Did you guess because of red? If you did, then you are absolutely correct. If you suffer from a very pink to red undertones, then green will be your best option.